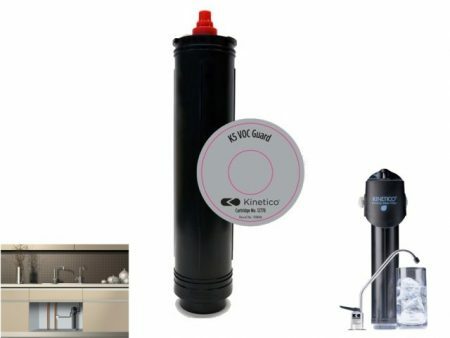 The Kinetico 12778 K5 VOC Guard Cartridge is designed for the reduction of VOC (volatile organic compounds) and MTBE (methyl tertiary butyl ether) from your water supply. This replacement cartridge is for use in the K5 Drinking Water Stations. 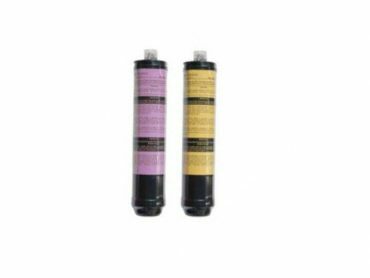 Using the incorrect replacement cartridge will affect your system’s contaminant reduction capabilities and could compromise structural integrity. This cartridge needs to be replaced each time your system’s MACguard® postfilter shuts down. 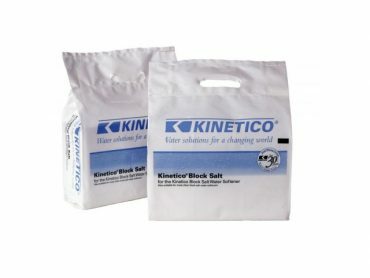 These instructions explain how to replace the Kinetico 12778 K5 VOC Guard Cartridge only. 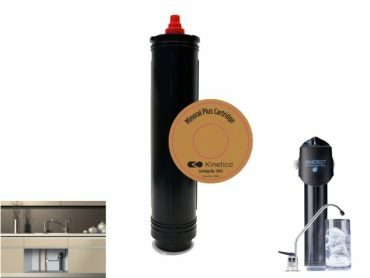 Refer to your system owner’s manual for information about how to replace your system’s other cartridges and sanitize your entire system. Turn off the feed water to the unit. Shut off the valve on the storage tank by rotating the handle (if included). 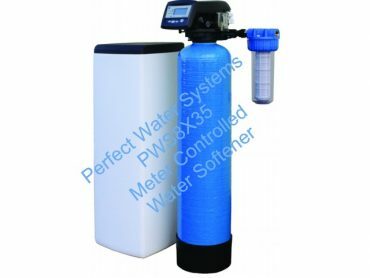 Open the drinking water tap to depressurize the system. All air/water flow must cease before continuing with Step 2. This may take several minutes. Disengage the cartridge by turning clockwise. Pull the cartridge down from the head. Discard the cartridge. Remove tamper-proof cap from the new cartridge by pulling the tear tab. Fill the cartridge with tap water to expel any air. Insert the cartridge into the head and rotate counterclockwise. Insert K5 VOC Guard in Auxiliary Positions 1 or 2. Turn on the feed water. Open the valve on the storage tank (if included). Allow the tap to remain open for approximately 15 minutes. 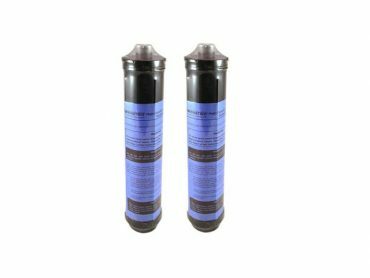 It is necessary to rinse a minimum of two tank fills to purge air and rinse carbon fines.